There has been a 45 per cent drop in spending on adult learning since 2009-10. · The number of adult learners almost halved between 2004 and 2016, from four million to 2.2 million. 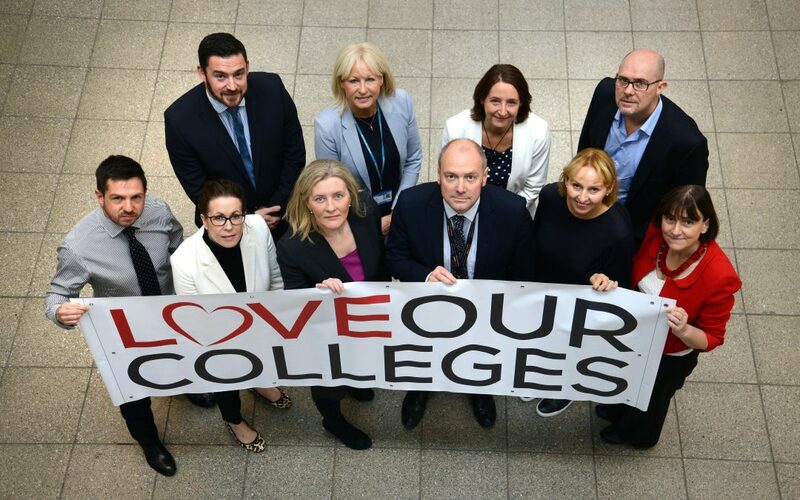 Darren Hankey, Principal of Hartlepool College of Further Education, said: “The inaugural Institute of Fiscal Studies education report was a real eye opener in terms of how far our wonderful sector has fallen behind that of other areas of the country’s education system when it comes to funding. “In a report full of key statistics, the one which stood out most for me was the fact the sector is funded at only ten per cent more in real terms than it was in 1990. A ten per cent real terms increase in 30 years! “The ways in which this woeful funding situation impact colleges are numerous; there has been a recent story of one college not giving a pay award for ten years. “For me the biggest impact is on the country’s 16, 17 and 18-year olds and I would argue that the current approach to funding further education and skills is letting down these students. Stockton-on-Tees based car parts manufacturer Nifco, which recently announced record sales of £75m, is one of the thousands of employers in the region who benefit from the training and support from local colleges. The firm’s General Manager of Engineering Andy Dunn, also Board Chair at South West Durham Training in Newton Aycliffe, said: “At Nifco UK we have great relationships with a number of colleges and training centres across the North East. “In advanced manufacturing and engineering, there is a massive amount of the job that can be learned through ‘on the job’ training, but there is so much that can’t. The facilities at our partner education establishments offer the best of both worlds; they have heavily invested in the equipment needed to replicate a live factory, creating seamless, hands-on learning for the young person, as well as the space and support needed for the theory.